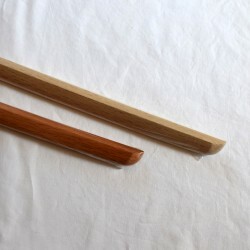 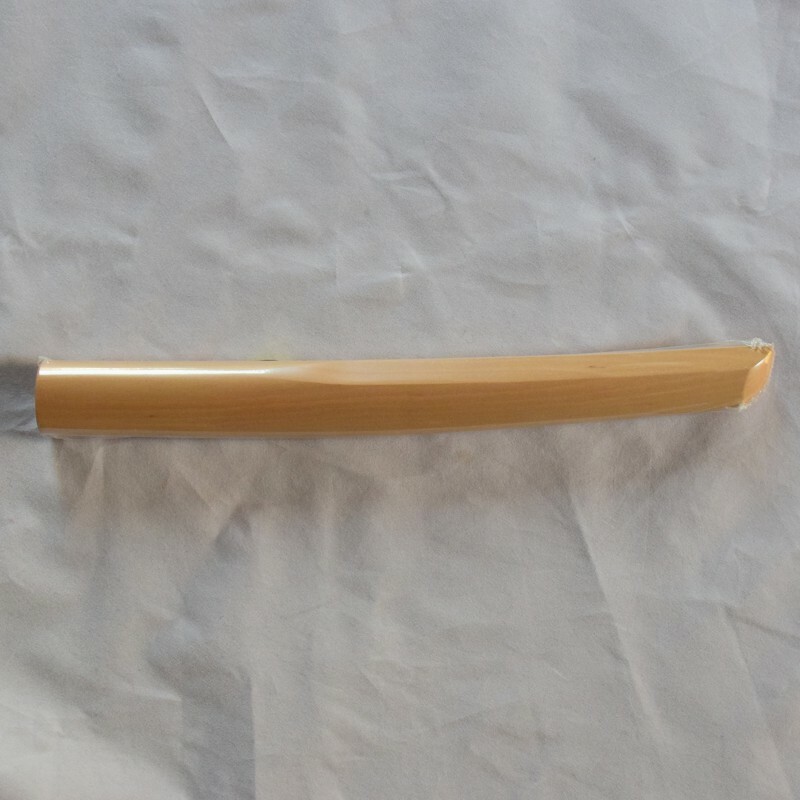 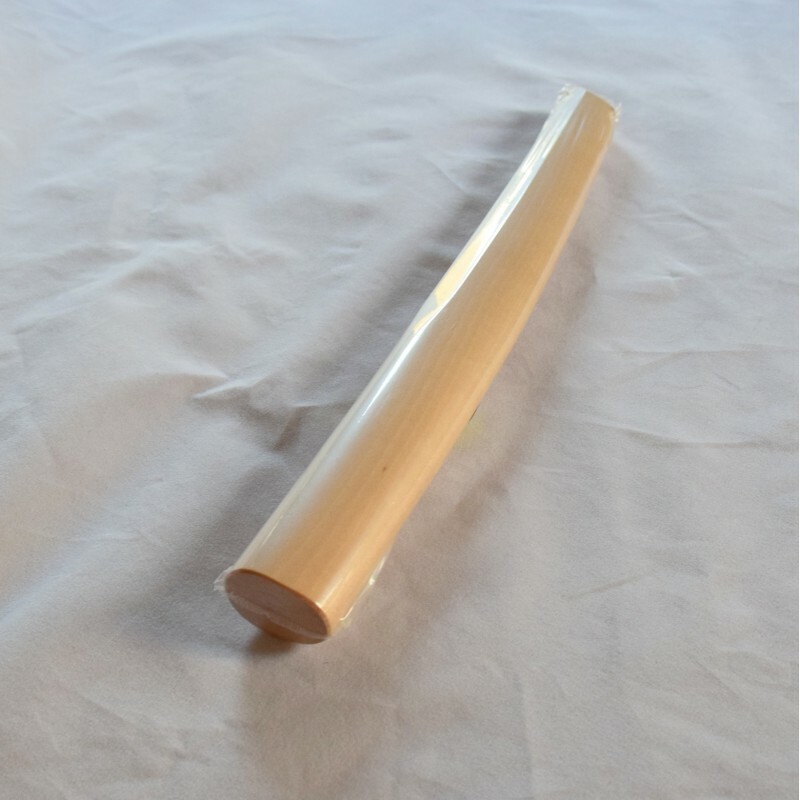 The tanto is a short sword for practicing Aikido. 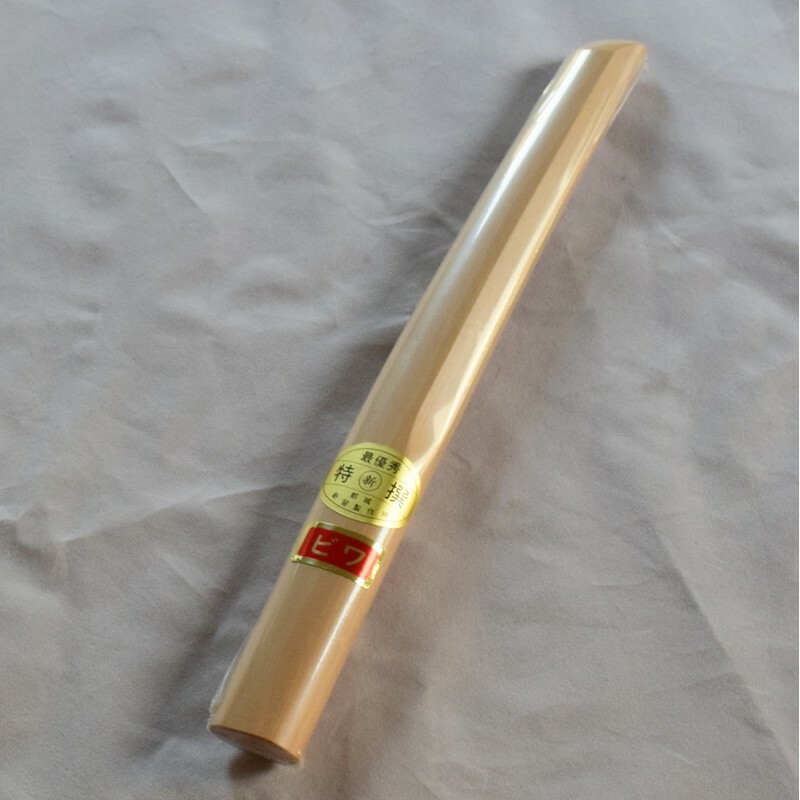 It is a little bit lighter and it has a shiny, beautiful surface. 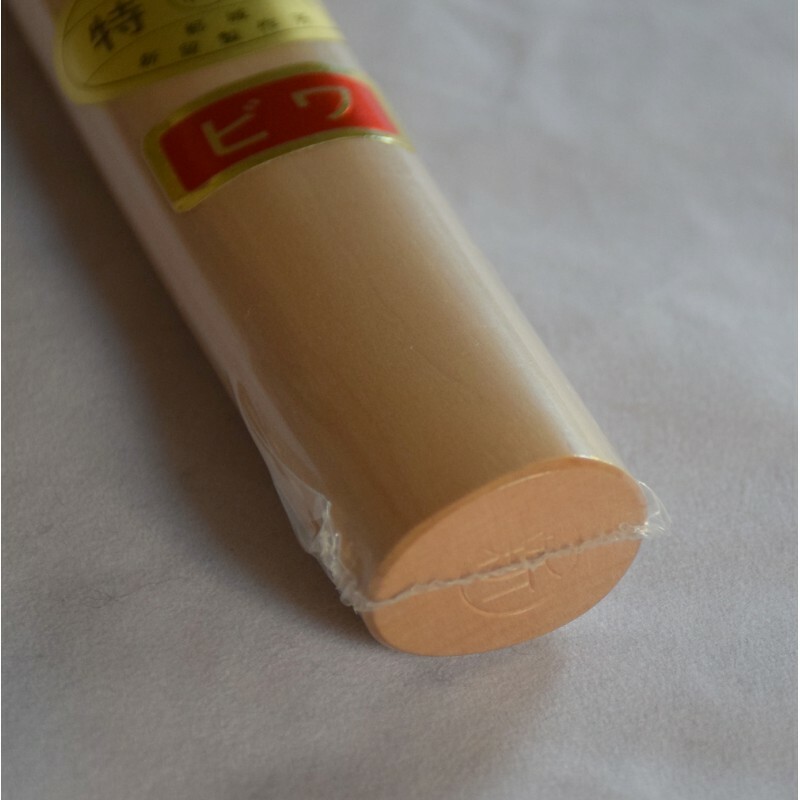 Loquat (biwa) is quite difficult to obtain and becomes very rare and precious today.This material is a loquat of 300 years old and comes from the southern part of Japan. 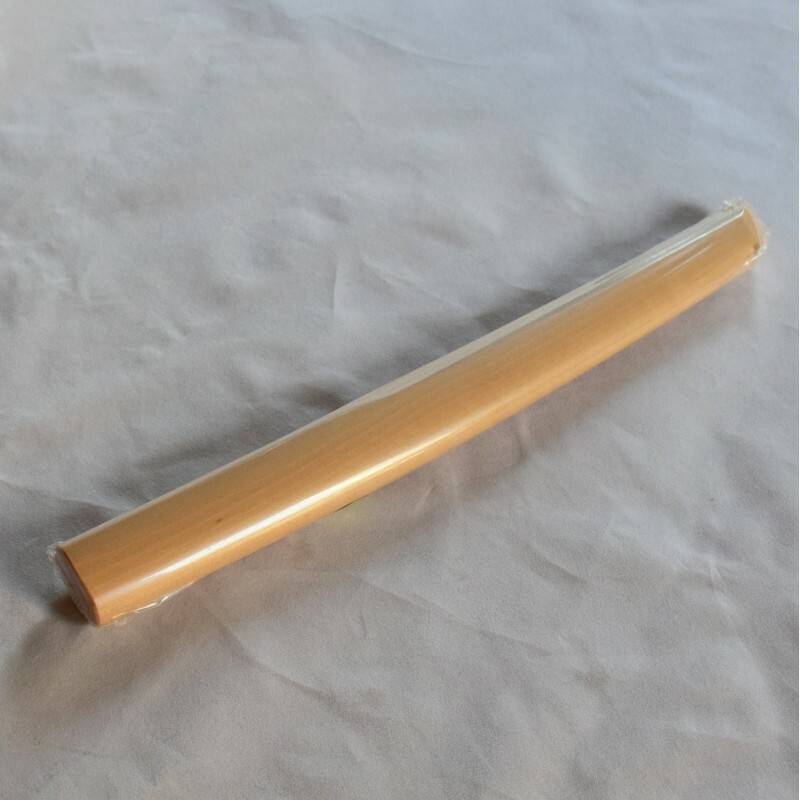 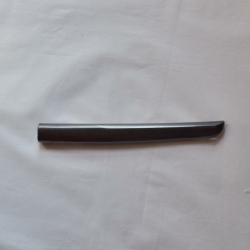 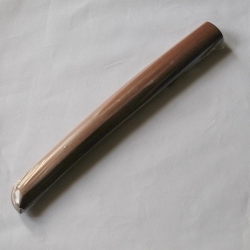 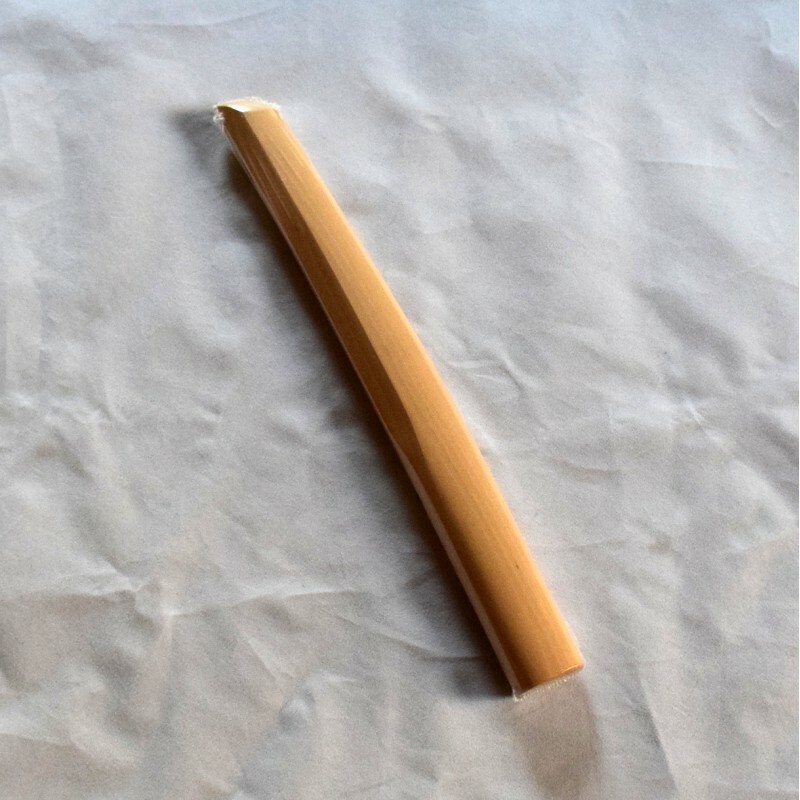 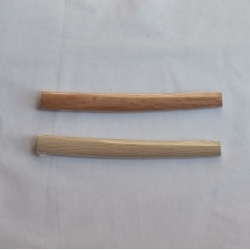 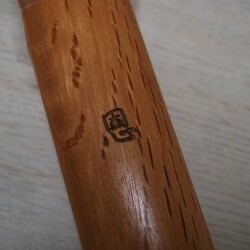 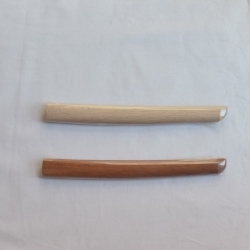 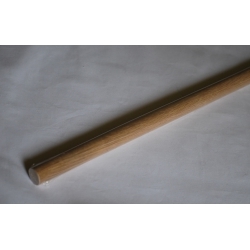 These bokken are made in the traditional manufacture by NIIDOME Bokuto Seisakujo at Miyakonojo in Kyushu.